Barton Family Funeral Service is founded on the belief that there is a better way to deal with death than the expensive offerings of the corporate funeral industry. We urge a return to traditional values, beliefs, and cultural practices that are affordable to families of the deceased. The growing trend toward personalized last rites is really just a return to the ways our ancestors faced the reality of death. Steven Barton is a 1992 graduate of the San Francisco College of Mortuary Science. Before moving to Seattle in 1997, he worked as a licensed embalmer and funeral director at family owned funeral homes in Pocatello, Idaho and St. George, Utah. Coming from a background where the local funeral directors knew the families they served, Steven is accustomed to a high standard of care where the needs of the families came first. After seven years at large corporate funeral providers in the Seattle area, he could no longer tolerate the relentless quest for profits that govern the corporate world. In 2004, he founded Barton Family Funeral Service to provide the kind of personal service that every family deserves. Pat Barton (Steven’s mother) is a graduate of Woodbury University in accounting. 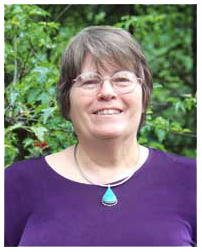 Previously, Pat worked as a consultant advising doctors about practice development and staff management. Throughout her career, she established and managed several small businesses including a wholesale distribution company. Pat is a licensed funeral director and enjoys meeting with families. 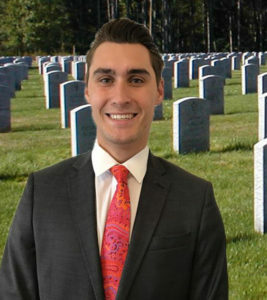 Michael Lanza is a true funeral service professional. Originally from the east coast, Michael founded and operated Michael Lanza & Son Mortuary and Funeral Home in Gig Harbor, Washington. 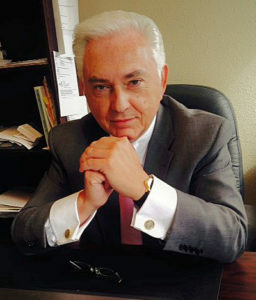 In addition to his own funeral home, he has extensive experience managing and operating funeral establishments in both the corporate and private family owned environments. Because he is dedicated to treating the families he serves as he would his own family, he shares our values and brings a lifetime of knowledge to Barton Family Funeral Service. 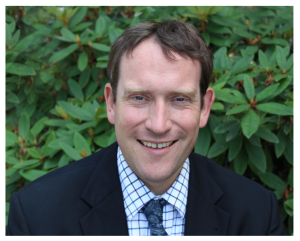 Jason Stoner is a graduate of Western Washington University with a degree in History and Communications. He had an exciting career in Life Insurance before deciding that the most rewarding use of his skills would be as a Funeral Director, so he became licensed in 2014. 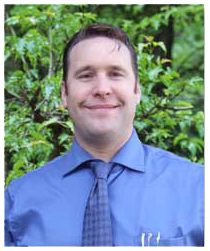 Jason has always called the Pacific Northwest home and lives in Seattle with his wife and son. Nicholas (Nick) Barton is Steven’s youngest son. He is currently completing his studies in business. During the summer of 2017, he worked in the family business and has expressed a strong interest to follow in Steven’s footsteps. days a week. You may call us 24 Hours a day.